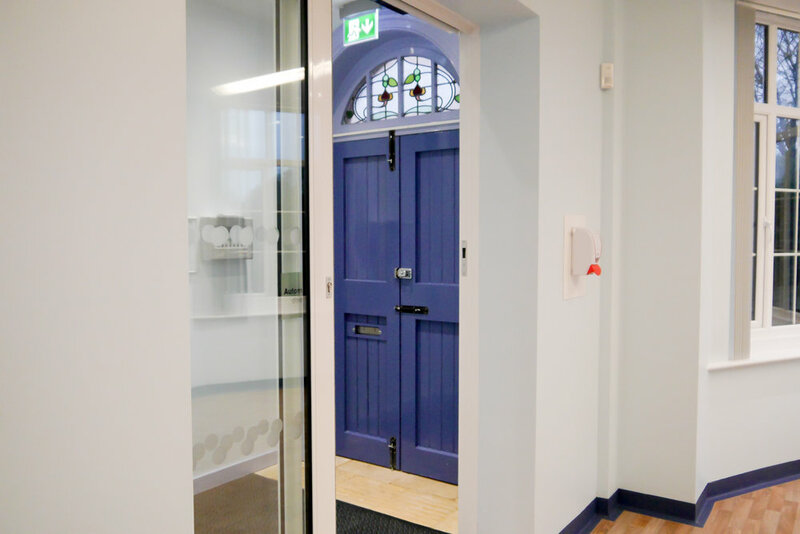 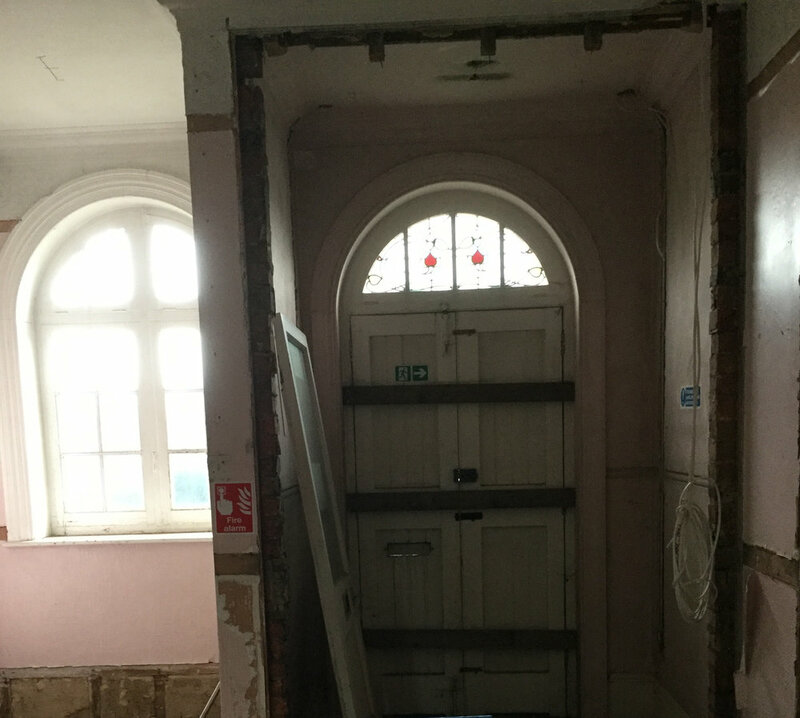 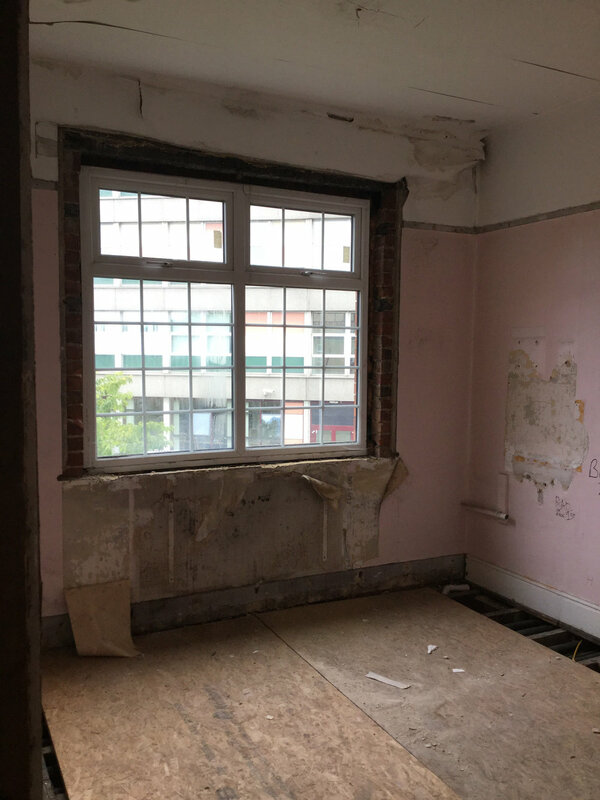 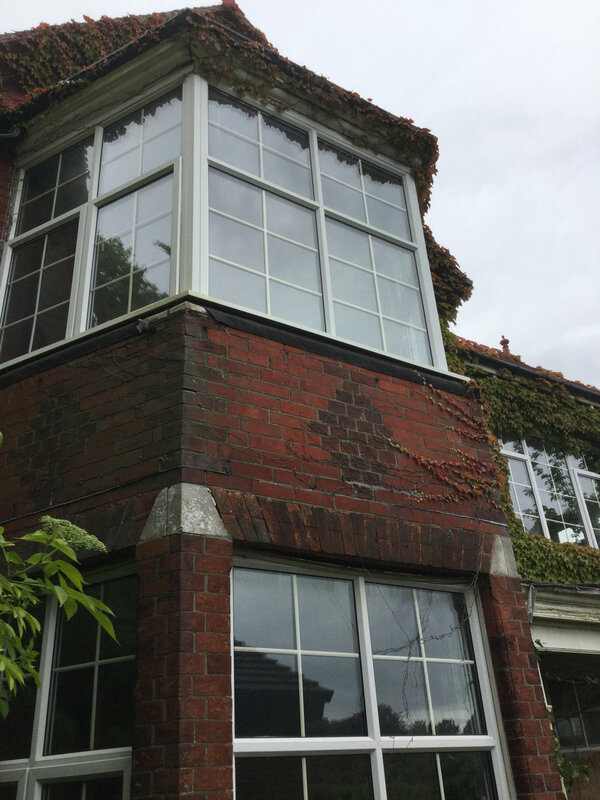 The building provided many challenges with asbestos, fireplaces and the original stair case removed and walls and ceilings containing over a hundred years of redecorations and weather damage. 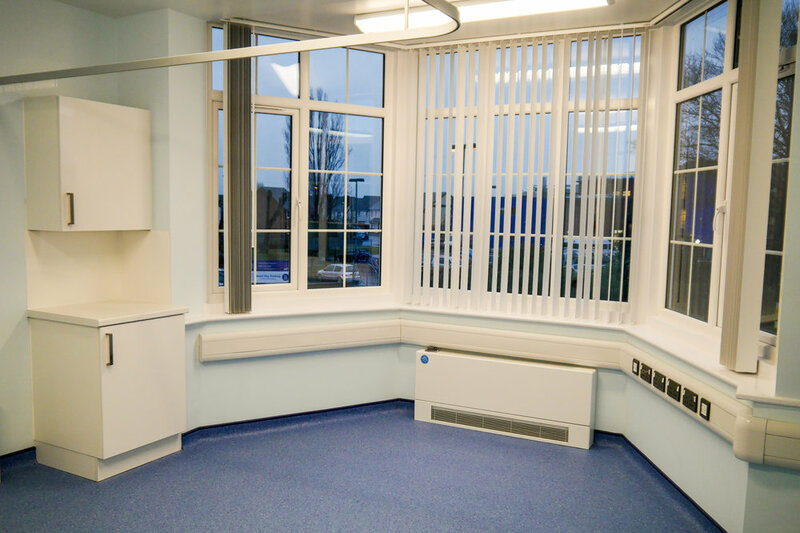 A committed delivery from Ace, our dedicated supply chain of subcontractors and suppliers has provided an excellent new facility for the practice and local community. 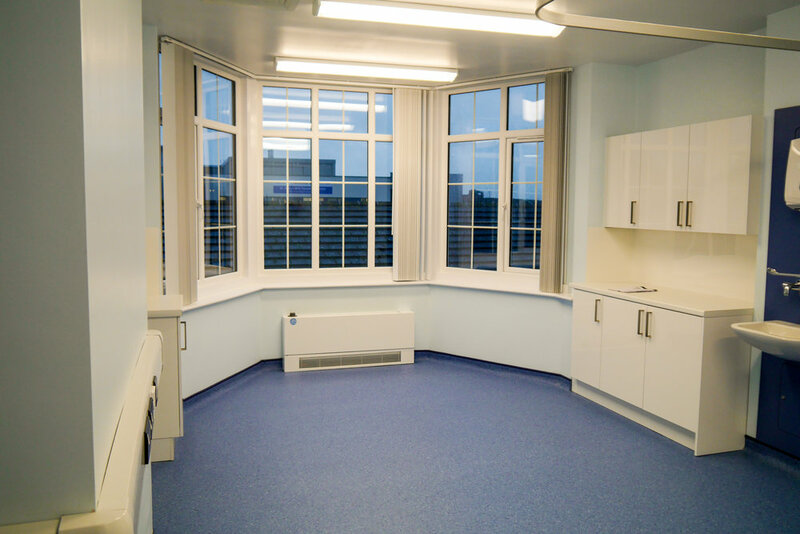 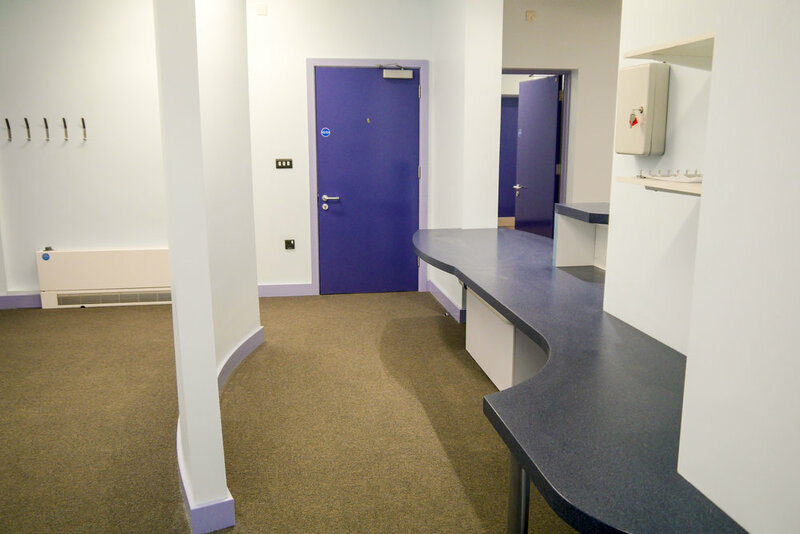 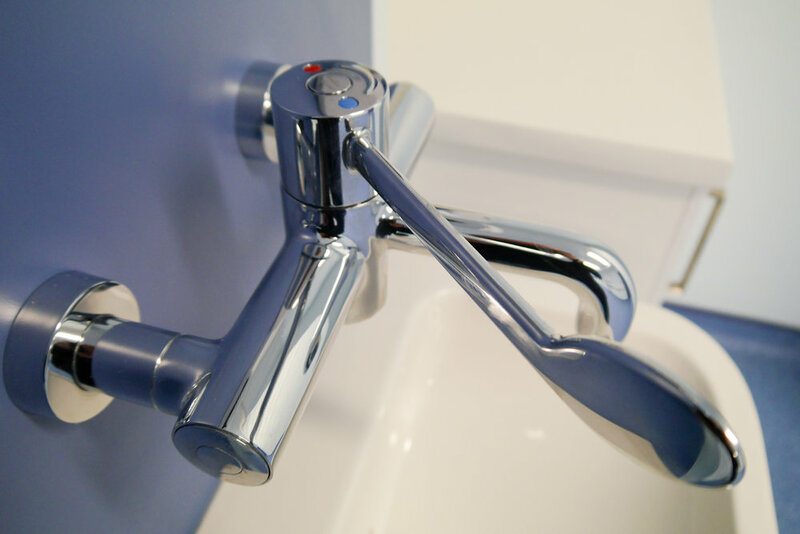 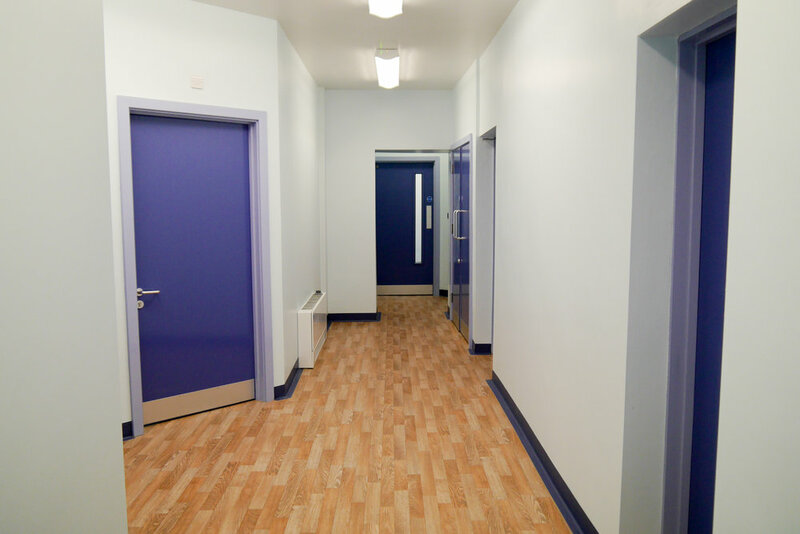 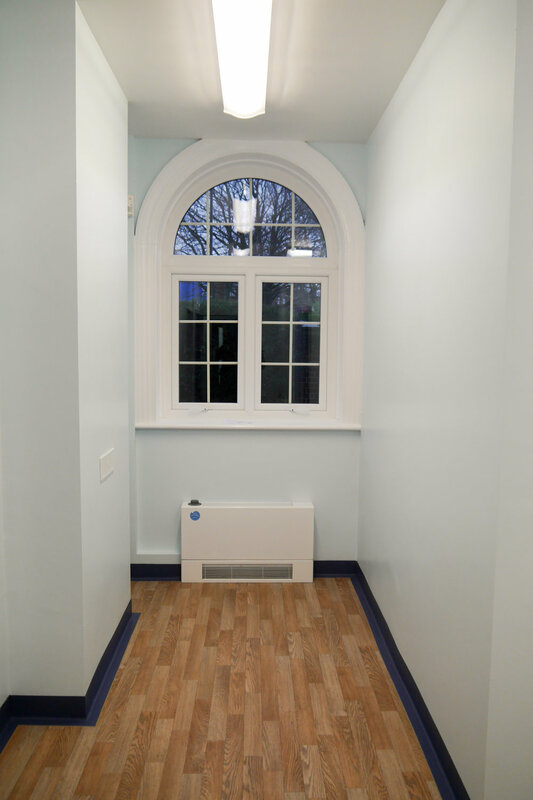 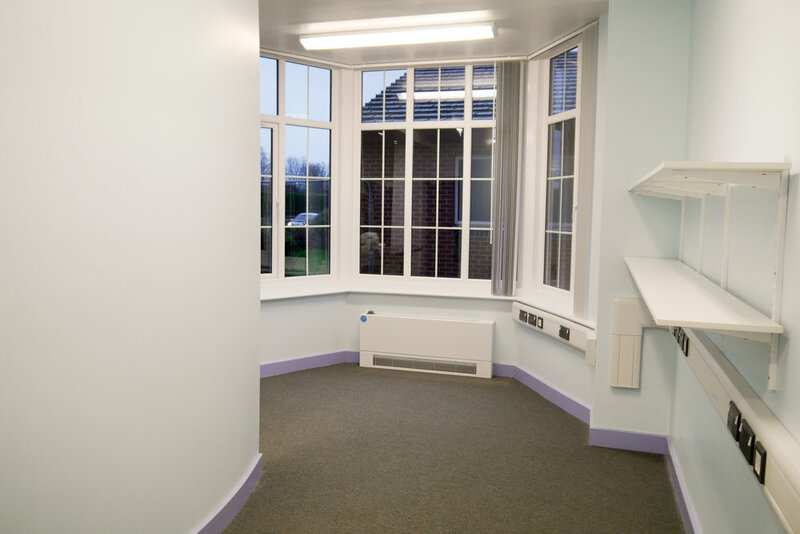 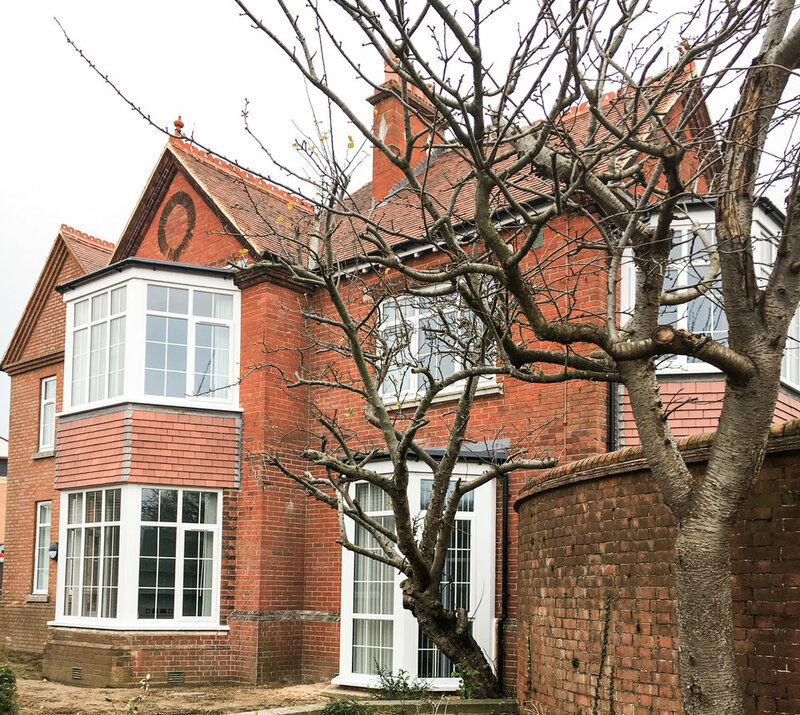 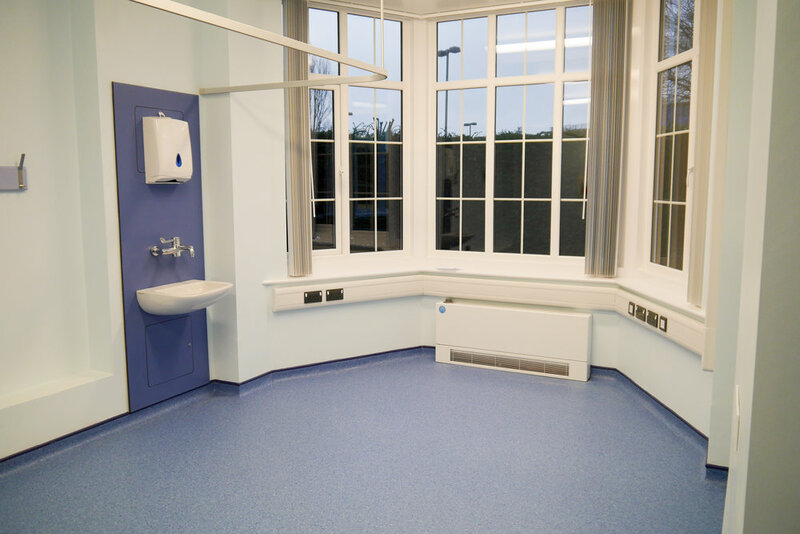 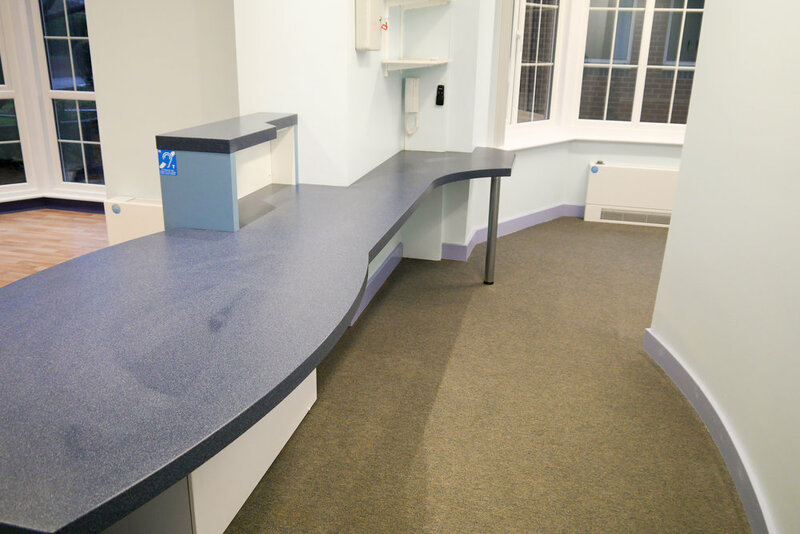 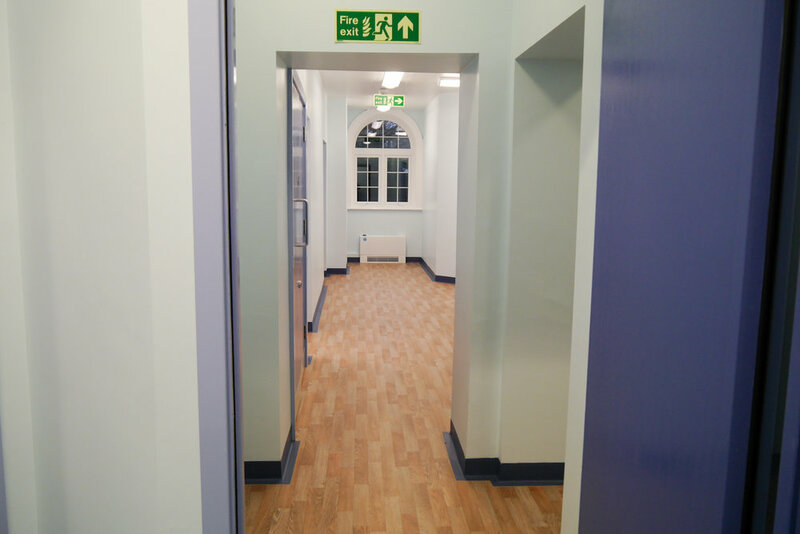 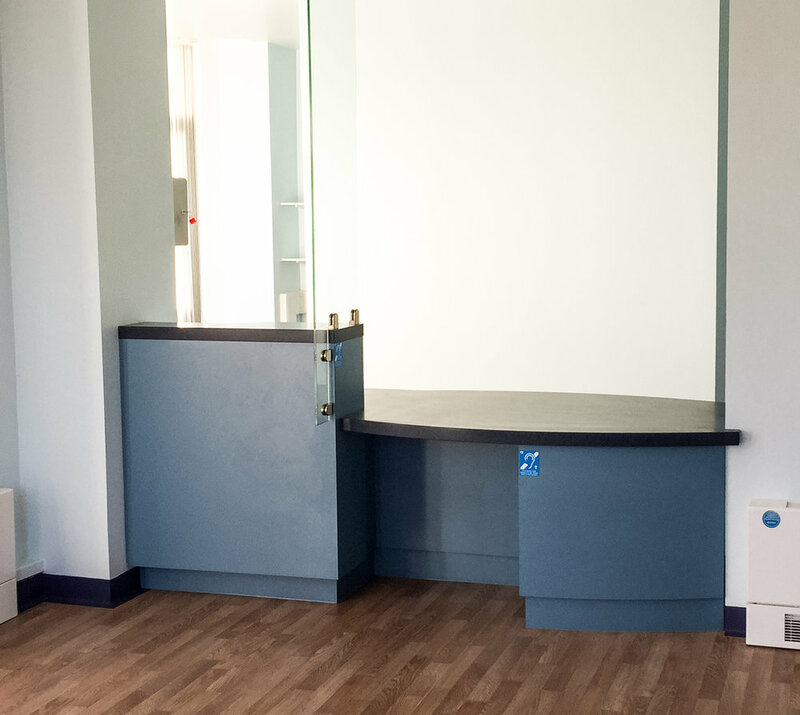 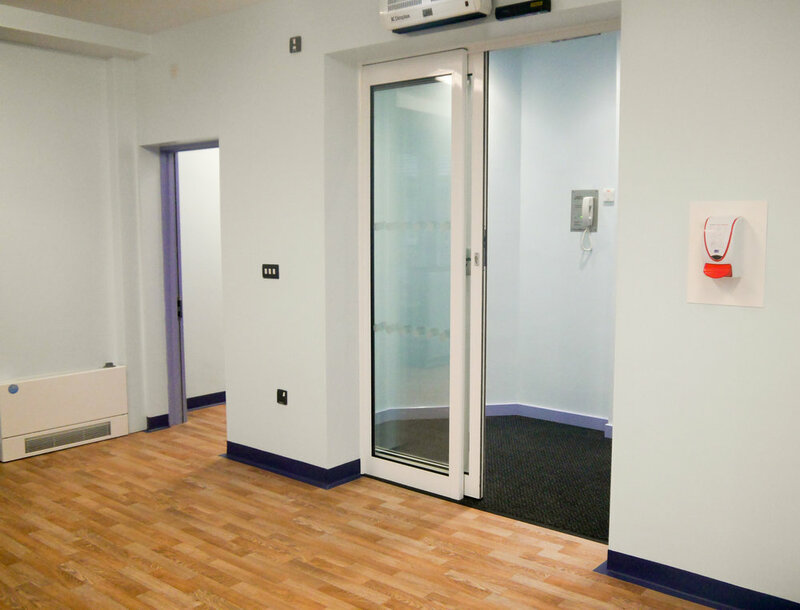 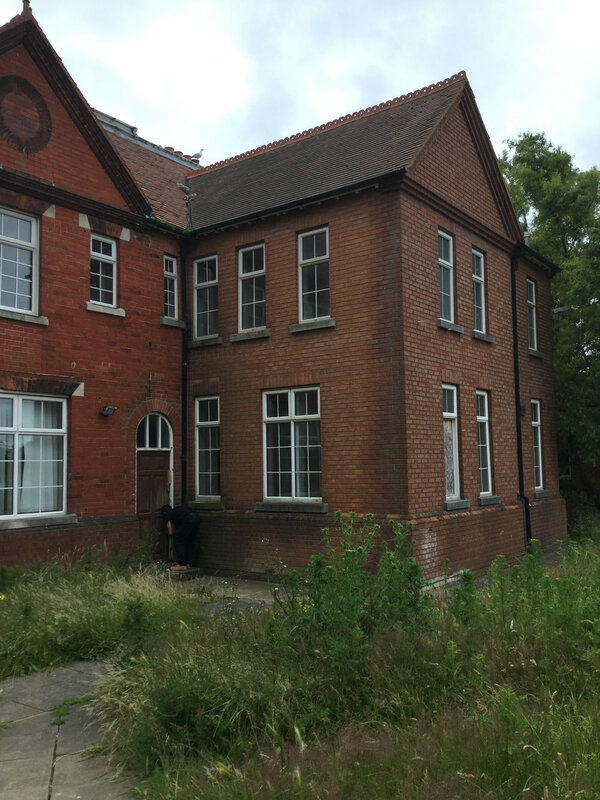 The project will see Baffins and Milton Park Surgeries, both East Shore Partnership, operating from the building, and the project was delivered to them on behalf of NHS Property Services. 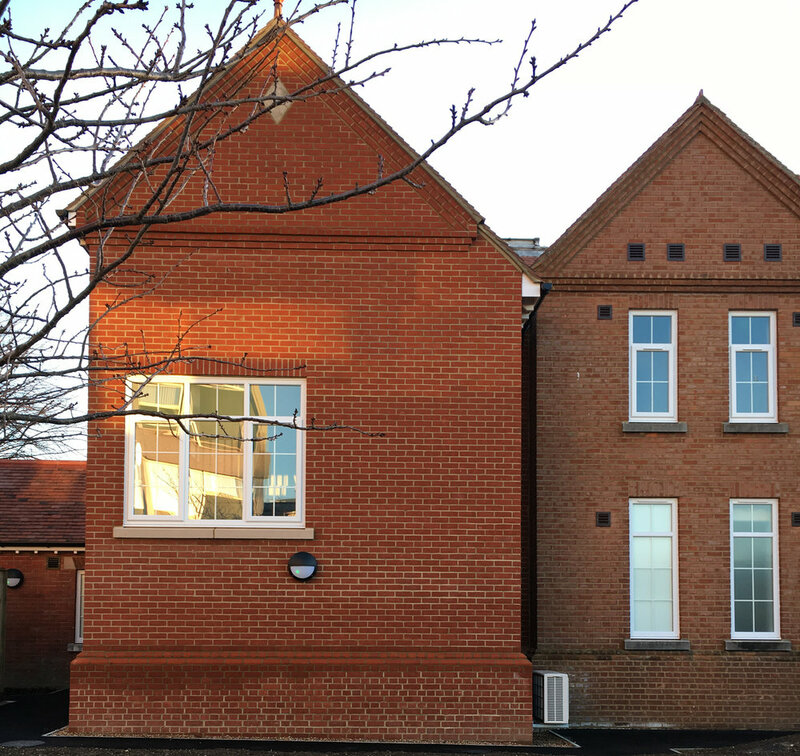 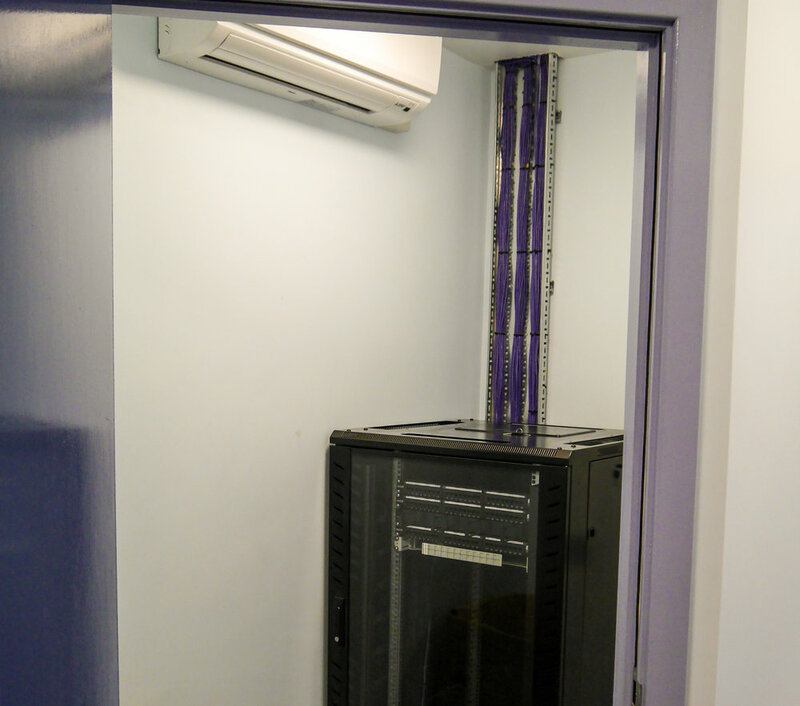 The project was managed on behalf of the Client by Currie and Brown, and the design team consisted of Studio Four Architects, ITD Services Consultant and Scott White Hookins Structural Engineers.